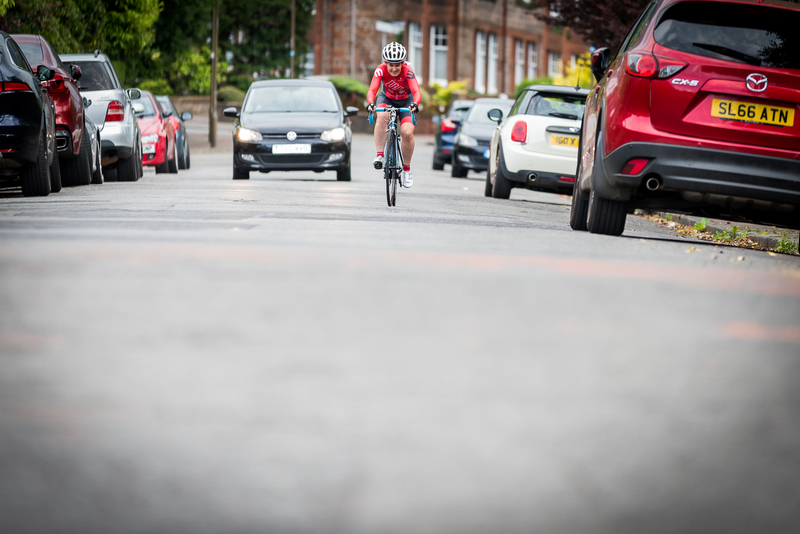 Take on Edinburgh’s toughest brae to be crowned King or Queen of Kaimes Road in Corstorphine. Whether competing or spectating, there’s a barbecue for all (with a ticket!) after the action has taken place at the Race HQ (see the pin in map) – designed to be fun for spectators and racers. Tickets: £5 BBQ tickets and free race entry. Prizes for King, Queen, Prince and Princess (Juniors). Also prize-draw for all competitors.